The Daily News: Yea, Chukars! Idaho Falls is a little city. It's a lot smaller than Flagstaff, Arizona, which is a city we use to compare other cities with. Flag has maybe 10,000 more people than Idaho Falls. However, Idaho Falls has a LOT of stuff Flagstaff can only dream about. And one of those things is our very own minor league baseball team, The Idaho Falls Chukars. The Chukars are a genuine Point of Pride to everyone in the Greater Idaho Falls vicinity, even if they (or we) attend very many Chukars games each summer. 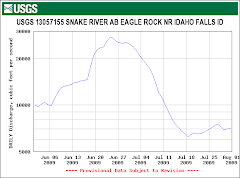 Having The Boys of Summer here each year is a Big Deal for this little city built beside a basalt rock ledge in The Snake River. And now is The Chukars Time to Shine! Why's that? 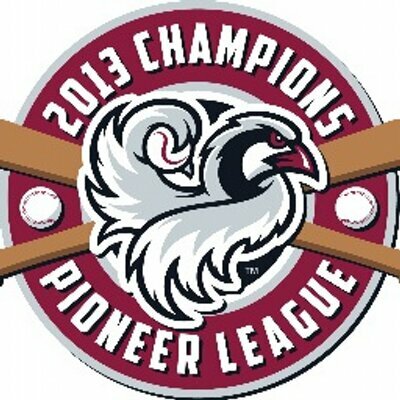 Well, The Chukars happen to be one of the Farm Teams for The Kansas City Royals. Yes, THOSE Kansas City Royals...the Royals who are turning the baseball world upside down in this year's playoffs. Tonight the Royals mix it up with the Old School Baltimore Oreos to see who can win four games and advance to The Show. Yes, THAT show--The World Series. For long-suffering Royals fans (via the Chukars, of course) the mere thought of Kansas City getting this deep in the playoffs is a giddy, heady, surreal fantasy. But it's not surreal. It's real. Like "as seen on TV." It's so awesome to know that over 25% of the Royals roster is made up of guys who paid their dues and toiled through the obscure depths of the minors. Today's Idaho Falls "Post-Register" carried a great summary of those guys and we know our baseball-living Friends will enjoy this article that appears below the dashed line. Idaho Falls is running the base paths in October baseball. The Kansas City Royals are experiencing the post-season for the first time in 29 years. Of their 40-man roster, 11 spent time in eastern Idaho playing for the Chukars. John Balginy, who calls Chukars games for ESPN Radio affiliate 980, The Sports Zone, said it’s great to see the former Chukars making plays in the big leagues. Not only did the Royals make the playoffs, they did it in stunning fashion, beating the Oakland Athletics in 12 innings of play in a single-elimination game. Then they swept the Los Angeles Angles, outscoring them by nine runs while taking two of the three games to extra innings. Balginy said Royals fever has hit Idaho Falls. “I think a lot of Chukars fans are becoming Royals fans,” he said. Tonight the Royals open the American League Championship series against the Baltimore Orioles. The winner earns a ticket to the World Series. 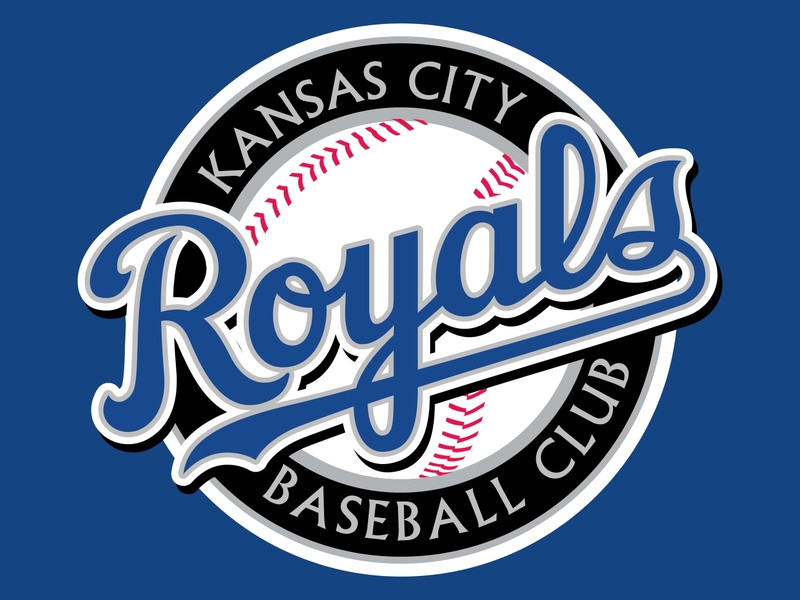 Former Idaho Falls greats playing for the Royals are pitchers Aaron Brooks, who played in 2011; Danny Duffy, who played in 2010; Greg Holland, 2007; John Lamb, 2009; Michael Mariot, 2010; infielders are Cheslor Cuthbert, 2010; Eric Hosmer, 2008; and Mike Moustakas, 2007. Lane Adams, who played for the Chukars in 2010, is the sole outfielder with Idaho Falls ties. Catching for the Royals is Salvador Perez, who played two partial seasons with the Chukars in 2008 and 2009. The designated hitter is 2012 All-Star Billy Butler, who played in Idaho Falls in 2004. Butler, Perez, Duffy, Holland, Hosmer and Moustakas all have seen post-season playing time. With the Royals so far undefeated in the playoffs, Balginy has big hopes. What an interesting connection to Big League Baseball. Thanks, John. Go Chukars...er, Kansas City Royals!